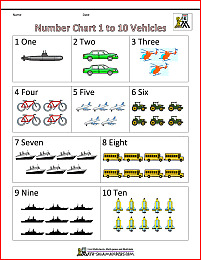 Welcome to our Digit cards pages area where you will find a range of our printable math cards. The math cards have many different uses, and can be used in challenges, puzzles and games. We have a good selection of printable math cards below. Although we refer to the cards below as digit cards, some of them involve numbers with two or three digits. We have tried to create sets of cards that children can use in puzzles, challenges and games. Some of the cards also include operations and inequalities. They can make an interactive math display in a classroom that the children can use. They are also good for creating a math sentence of the day which can easily be changed each day. create a range of number sentences. 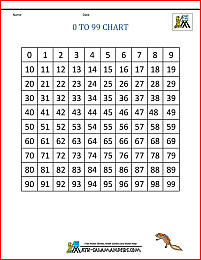 This is our standard set of math cards with numbers from 0 to 9 or 0 to 10 only. They come on two separate sheets. This is our standard set of digit cards with numbers from 0 to 15. They come on two separate sheets. This set of digit cards has all the multiples of 10 from 0 to 100. They come on two separate sheets. This set of digit cards has all the multiples of 25 from 25 to 100. They come on a single sheet. This set of digit cards has all the multiples of 100 from 0 to 1000. They come on two separate sheets. This is our standard set of operation cards including all four operations, equals, greater than, less than and approximately. Looking for more Printable Math resource sheets? 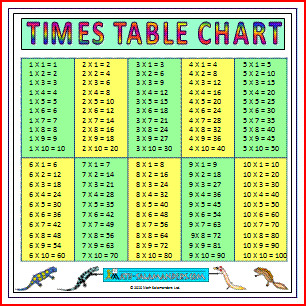 We have a range of different printable pages from flashcards to 1-100 charts and times tables grids. Take a look at our selection below. The sheets here are counting sheets which involve counting animals and vehicles up to 10. There is a selection of reference sheets for using in the classroom, or sending home to parents. There are also some color-in sheets for counting and coloring up to 10 animals or vehicles. Here you will find our selection of printable math mats, which are both a great reference guide and a support page for kids. There are different math mats suitable for different levels of ability from Kindergarten and upwards. 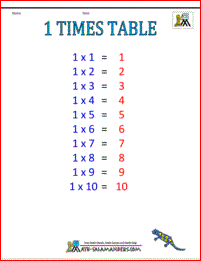 Here you will find a selection of Multiplication Times Table Charts to 10x10 or 12x12 to support your child in learning their multiplication facts. 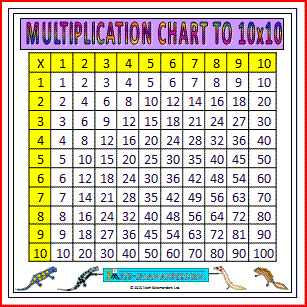 There is a wide selection of multiplication charts including both color and black and white, smaller charts, filled charts and blank charts. 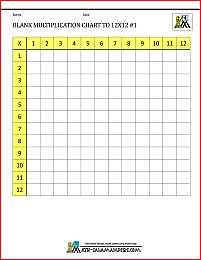 All the free printable Math charts in this section are informed by the Elementary Math Benchmarks. Using flashcards is a great way to learn your math facts. They can be taken on a journey, played with in a game, or used in a spare five minutes daily until your child knows their math facts off by heart. Here you will find a selection of Multiplication Flashcards designed to help your child learn their Multiplication facts. Using flashcards is a great way to learn your Multiplication facts. They can be taken on a journey, played with in a game, or used in a spare five minutes daily until your child knows their Multiplication facts off by heart. Learn their multiplication facts for the Multiplication tables. Here you will find a selection of Division Flashcards designed to help your child learn their division facts. There are two sets of cards for each set of facts, the first set contains only the facts, the second contains the facts and the answers. There are different sets of flashcards for each of the division facts that relate to the multiplication table. 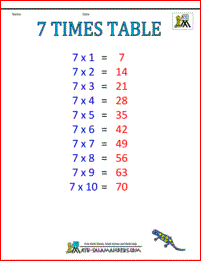 learn their division facts for the multiplication table.